Villa Termal Caldas de Monchique Spa Resort, Algarve – Portugal, is located in Serra de Monchique Natural Park. 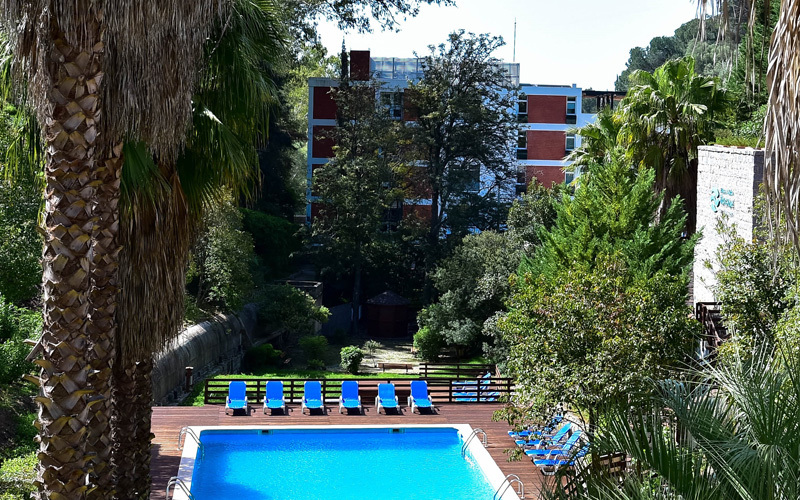 Its surroundings along with the unique advantages of Monchique Water in the Thermal Spa bring calm and serenity to the stay. Located in Serra de Monchique Natural Park, in the Western Algarve, only a few minutes away from the main beaches on the South of the country: Alvor, D. Ana and Aljezur. 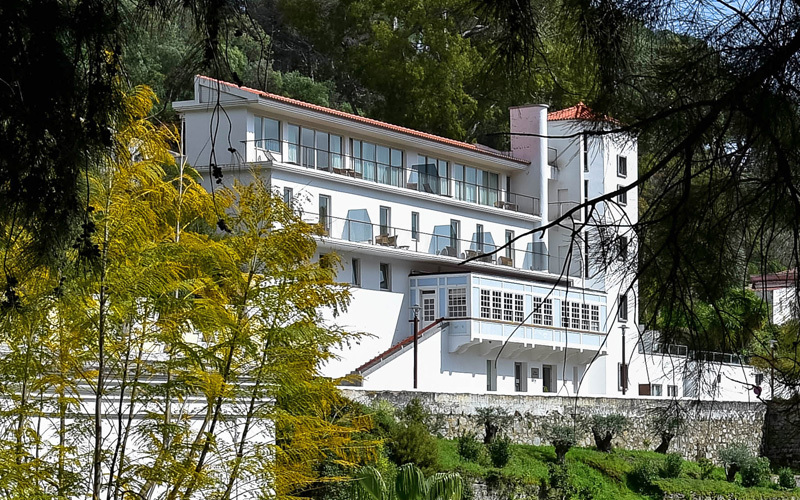 The distinguished Villa Termal has 4 unique, contemporary and charming hotels. 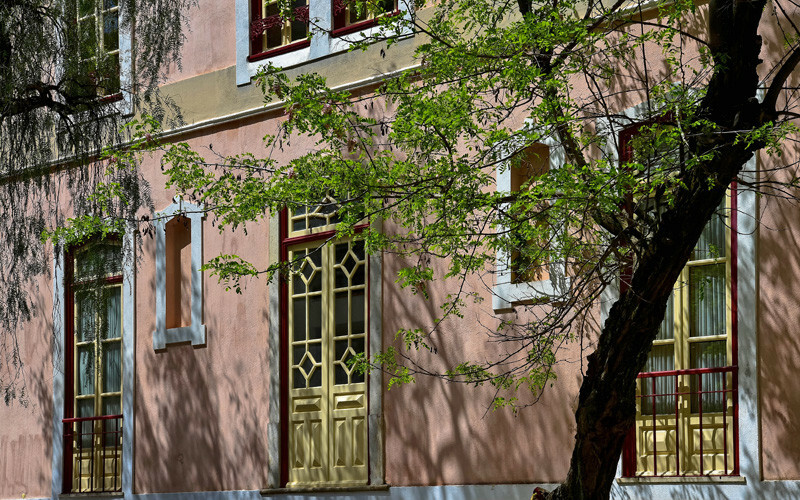 Carefully restored 19th century buildings offer exclusive and comfortable rooms. Perfect to enjoy Serra de Monchique Natural Park peacefulness and the happiness of the Villa’s main square. Privileged location with stunning views overlooking the mountains and the valley. Calm and serenity added to the unique advantages of Monchique Water in the Thermal Spa. 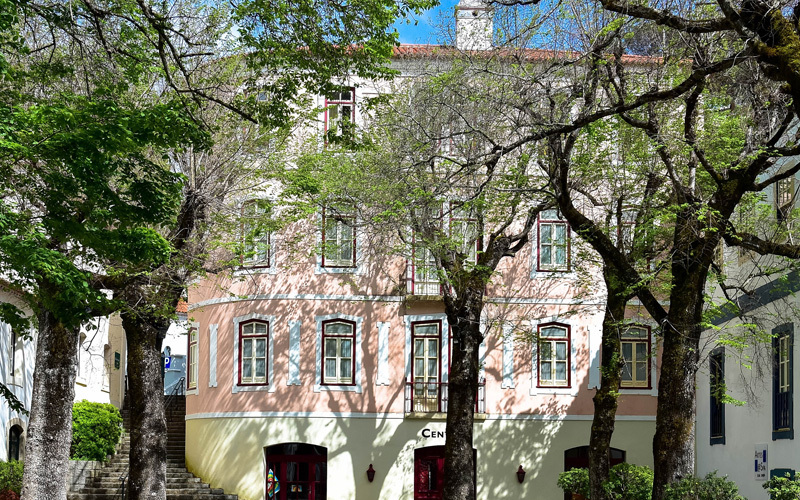 The Thermal Spa of Villa Termal das Caldas de Monchique Spa Resort is the only one located in the South of Portugal. Its world renowned alkaline and fluoride rich waters make it a unique place and a wellness reference. 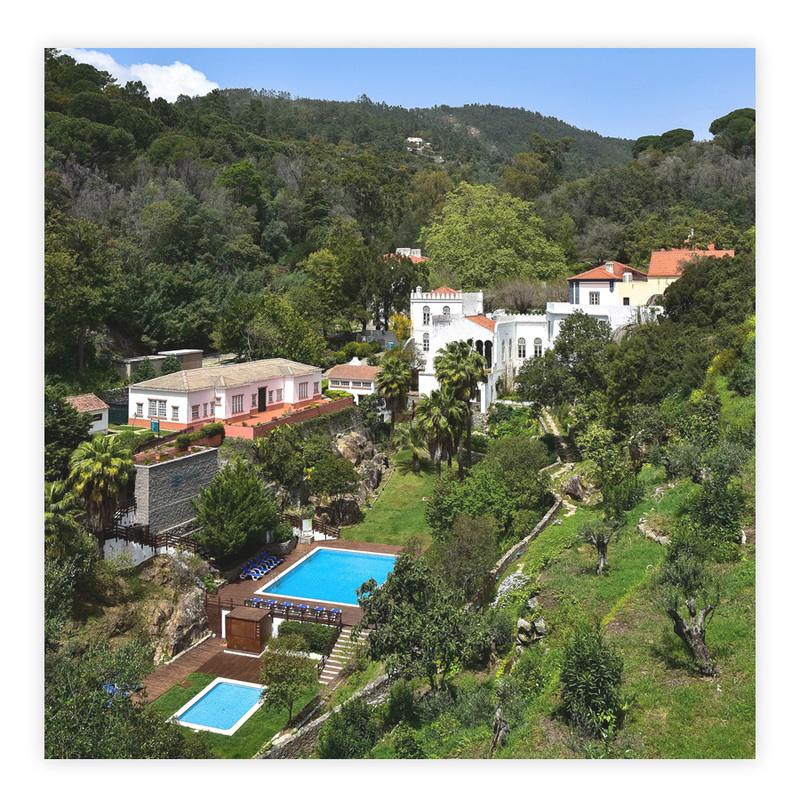 Along its 39 hectares, you can walk different pedestrian paths, enjoy several green areas and streams where the world-famous water of Monchique flows. With a 9.5 ph, the most alkaline water in Portugal and one of the most alkaline in the world, is a proven source of vitality. In addition to the Thermal Spa, the resort has one gym and outdoor swimming pools, one restaurant, three bars and a variety of shops. On the website, if store available, the products are sold by BEHINDHORIZON LDA with an office in Rua do Bom Sucesso nº 372, 5.º 4150-148 PORTO, registered with VAT 514723238. The product information presented on the website is intended only to provide a brief informative summary for best convenience and visitor information.